21st century is the century of life sciences. Currently, more than half of members of the United States National Academy of Sciences engage in the life science field; more than half of the U.S. Federal Government’s budget for scientific research is used for life sciences. Therefore, biological drugs are developing faster and faster in human disease therapeutic areas, compared to chemical drugs. 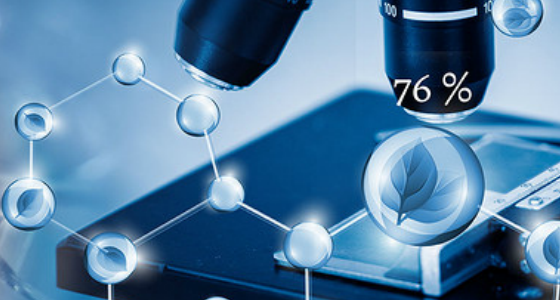 Biotech drugs are referred to as biological drugs and mainly divided into recombinant protein drugs, recombinant polypeptide drugs, recombinant DNA drugs, and stem cell therapies, etc. It’s estimated that the global biological drug market will reach USD 326 billion in 2022. And Frost&Sullivan forecasts that the Chinese biological drug market will reach a size of RMB 326.9 billion in 2021. Among the 93 new drugs marketed in the world in 2018, there are 54 chemical drugs and 39 biological drugs. Hualan Biological Bacterin Co., Ltd. 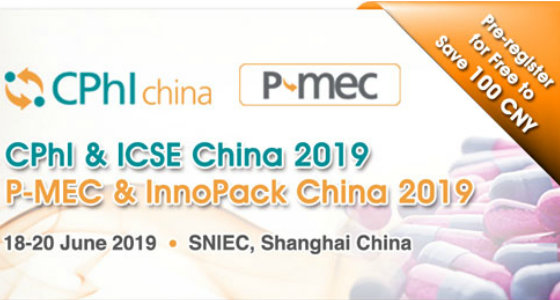 According to the forecast of IMS Health, the Chinese biopharmaceutical market will become the world’s second largest biopharmaceutical market in 2020, only next to the U.S. Then, what are the forefronts in the process? How can pharmaceutical practitioners reach new heights?